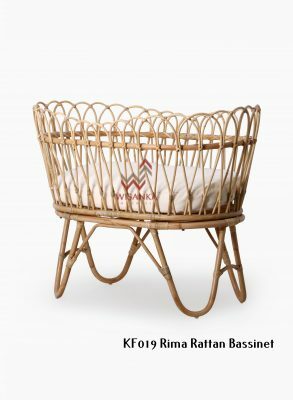 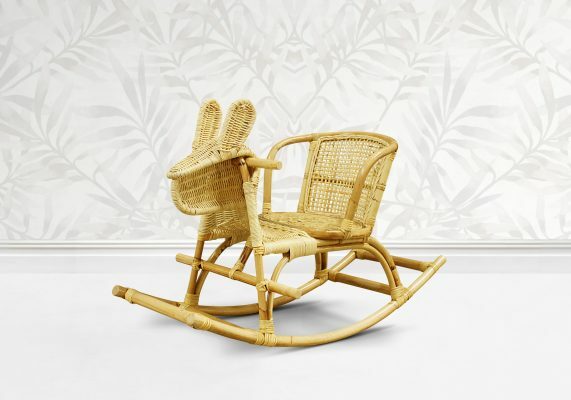 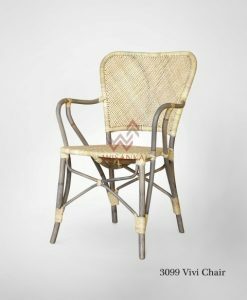 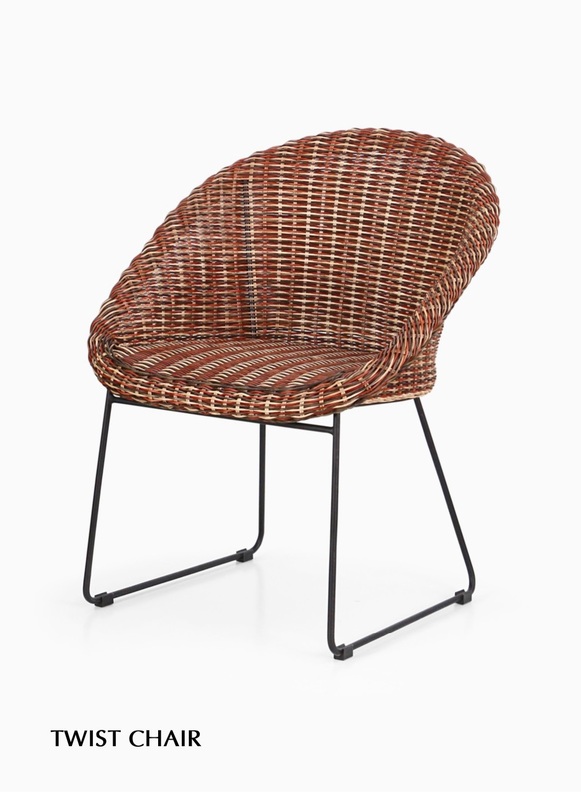 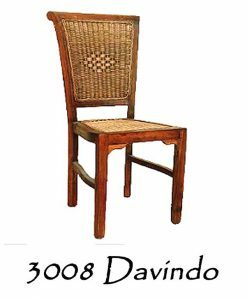 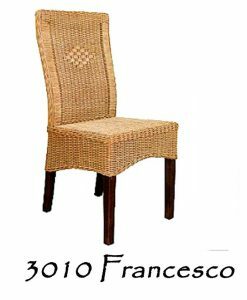 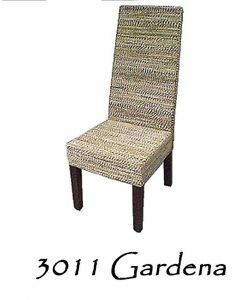 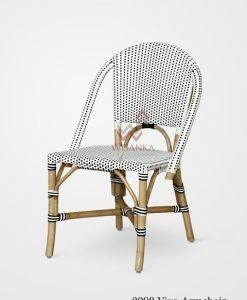 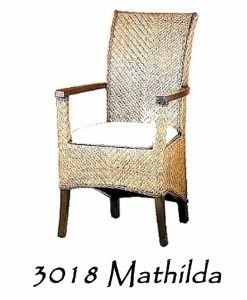 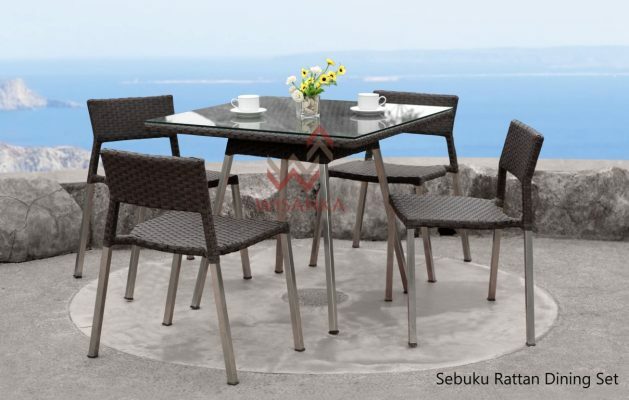 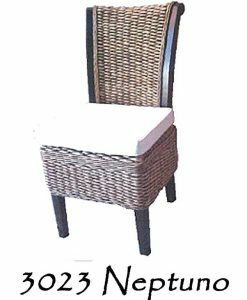 Replace your heavy chair with this Twist Rattan Chair with metal legs and rattan three colour weaving from Natural Rattan Furniture. 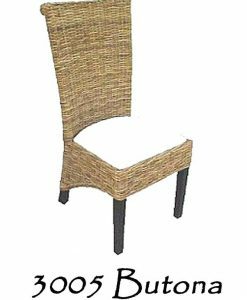 The beige armchair features a see-through frame that brings an airy look to your decor. 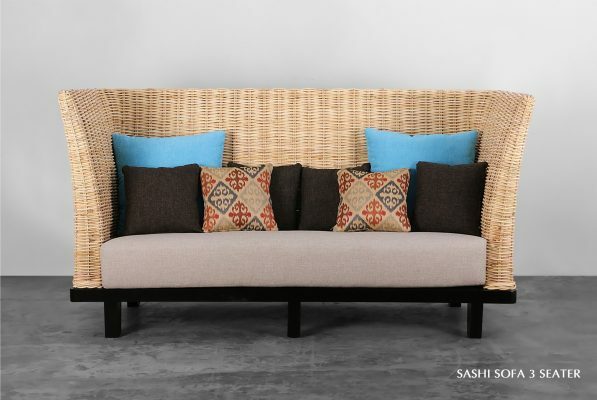 It makes an eye-catching accent chair on its own, and looks even better decked out with colorful throw pillows.